A delegation of senior Polish politicians has arrived in Kharkiv on an official visit as part of efforts to strengthen ties with the eastern Ukrainian region. The delegation is led by Marshal of the Polish Senate Stanislaw Karczewski, underscoring the importance of the region in the Ukrainian-Polish relationship. Senate Marshal Stanislaw Karczewski arrived in Kharkiv accompanied by his wife, Polish Ambassador to Ukraine Jan Pieklo, Polish Senate officials and representatives of the Polish media. 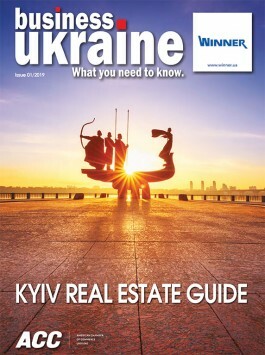 The delegation will meet with Kharkiv Oblast Governor Yulia Svetlichna for talks on bilateral cooperation before visiting the Kharkiv region’s Military Medical Center and a number of local historical sites with connections to the Polish diaspora. The delegation are staying at Oleksandr Yaroslavsky’s five-star Premier Palace Hotel, which will also play host to a gala reception for the city’s Polish visitors and local dignitaries. 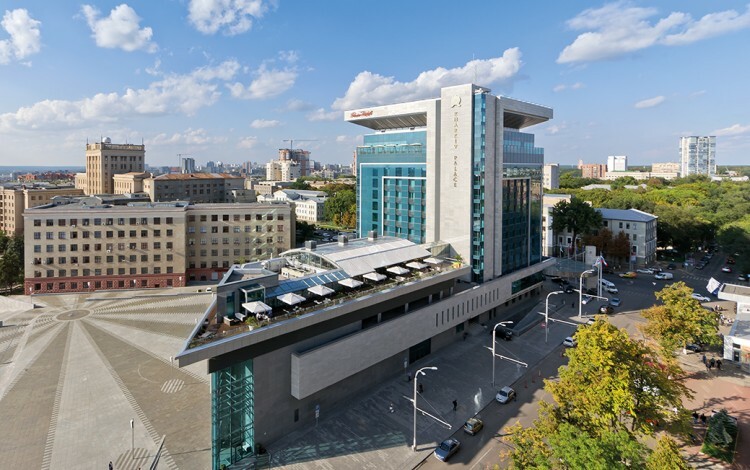 The hotel is itself part of the Ukrainian-Polish relationship, having been constructed as part of Kharkiv’s preparations to serve as a host city during Euro 2012, which Ukraine co-hosted together with Poland.